See below to sign up for our newsletters. 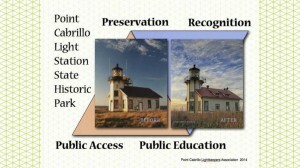 Sign up to receive newsletters and updates regarding Point Cabrillo Light Station. We neither sell nor share your information.